SmartTokens are small-sized tangible tokens that can sense multiple types of motion, multiple types of touch/grip, and send input events wirelessly as state-machine transitions. By providing an open platform for embedding basic sensing capabilities within small form-factors, SmartTokens extend the design space of tangible user interfaces. We describe the design and implementation of SmartTokens and illustrate how they can be used in practice by introducing a novel TUI design for event notification and personal task management. SmartTokens are simple and cost-effective, but smart enough to be used as handles for digital information. SmartTokens allow to make generic, scalable and affordable user interfaces. They embed custom electronics, including touch and motion sensors as well as wireless communication functionalities. A capacitive touch sensor is embedded in each SmartToken. 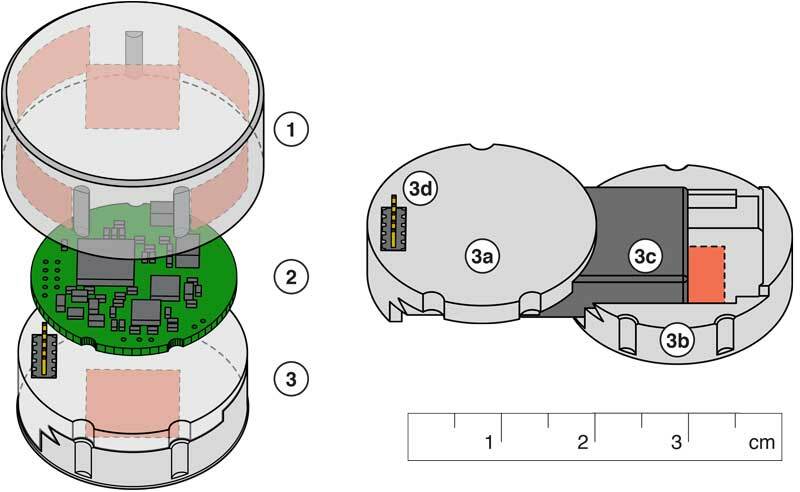 It monitors six electrodes distributed on the inner faces of the SmartToken’s shell (red areas). To provide the best touch sensitivity, the size of the touch electrodes has to be as large as possible. Motion is monitored with a six axes inertial measurement unit. Data is delivered as three linear accelerations. SmartTokens can distinguish between immobility, motion and free fall by monitoring changes in acceleration and touch events. SmartTokens are joining a network to communicate information. This not only allows wireless communication, but also flexibility in the system, as SmartTokens can jump in and out the network seamlessly. Each is given an ID which allows the system to keep track of the current tokens in the network. Information attached to SmartTokens then remains persistent as they come back in the network. The USB dongle receives state-change messages from all SmartTokens. The notification machine consists of a set of SmartToken dispensers that communicate with a personal computer. When an event of interest is received on the computer (e.g., a new calendar event, a bug report or email), a token is released. Different dispensers represent different event types, and SmartTokens accumulate in their respective containers. SmartTokens can be picked up anytime to display event details on the computer screen or to update an event’s status. A SmartToken falls in the wooden container, indicating a blog comment and making a distinctive noise. Touching it makes the title of the comment appears on his screen. Picking up the token and a window pops up showing the entire comment. The SmartToken can be grabbed and shaken to mark the message as important. A red star then appears next to the message. As the token is dropped back into the dispenser, it is unassigned. This first case is a very simple manipulation of a SmartToken. At the beginning, this one is still without contact. As soon as the user touches the token, it changes state and sends a touch event. Grasping and moving the token lead to a move event. As stopped and released, the token moves back to its initial state and indicates it with several events. Multiplying the amount of SmartTokens makes no difference. We can easily turn the state machine into a Petri Net, where each SmartToken sends its own information independently. This notification machine is only one example. One can easily imagine using SmartTokens with different form factors to create interactive board games or for physical data storytelling. So if you have any other ideas for applications or if you want to improve the technology, SmartTokens are completely open source. 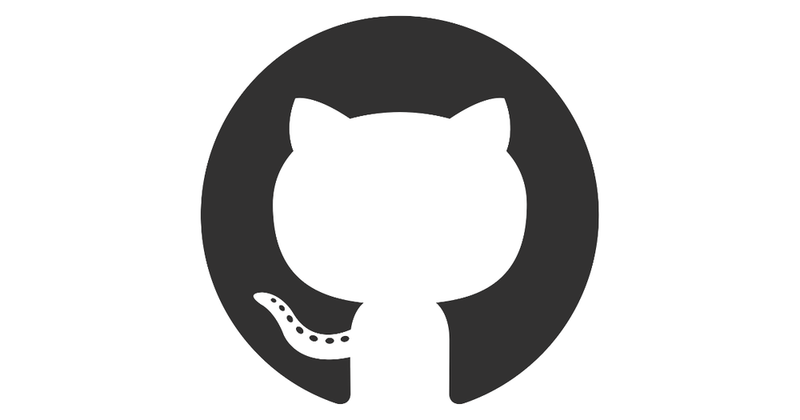 All material to make and use SmartToken is available to download on Github. This project was carried on in the Fablab Digiscope. All the prototypes were fabricated using standard Fablab equipment, including an Ultimaker 2 3D printer and an Epilog Mini laser cutter. Circuit boards were assembled in the Fablab with a reflow oven and a soldering iron.